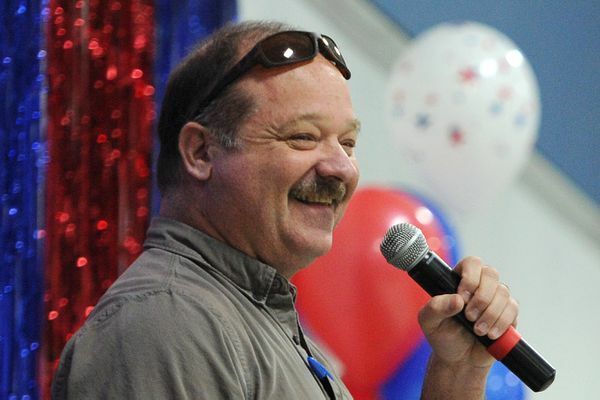 A good way to cut the state budget would be to ditch Rick Rydell as soon as possible. He is the essence of nonessential. 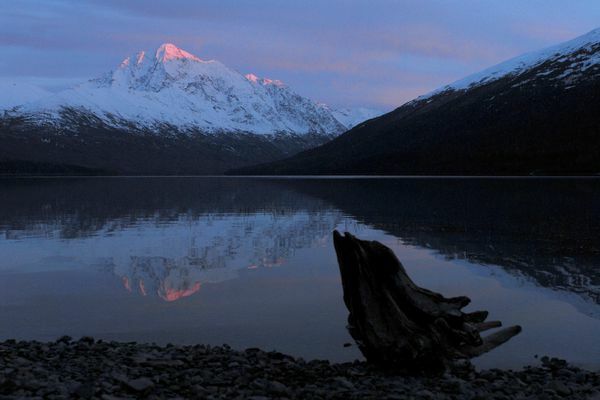 Like national parks, preserves were to be managed to maintain natural and healthy populations of all wild animals, to be intact, fully functioning ecosystems. Preserves were never intended to be game farms for lazy or inept hunters. 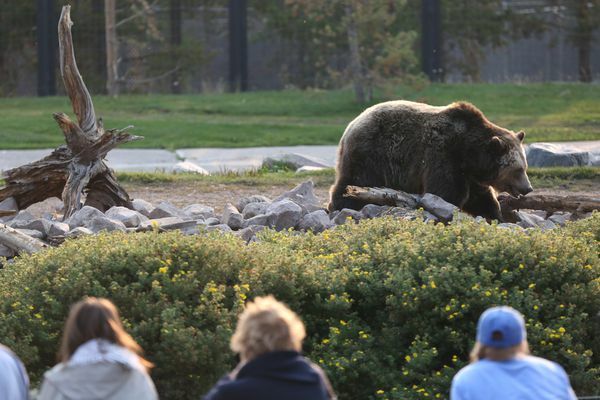 Contrary to John Schandelmeier’s unsourced opinion, bear spray works quite well in situations where you are threatened by a bear at close range, which is the very essence of a bear attack. Bears don’t know better. We should stop blaming them for the problems we cause. 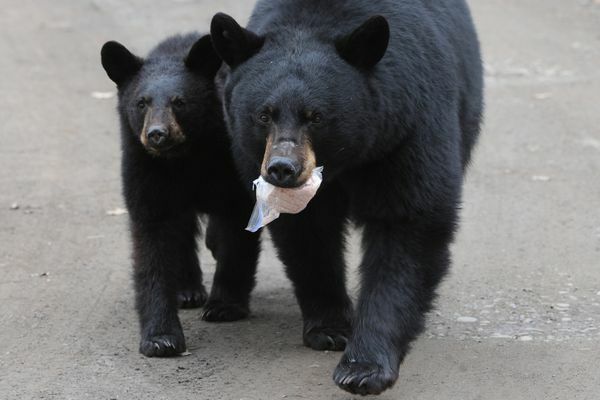 What really worries me, more than the shooting of a single bear, is the response from the Department of Fish and Game. 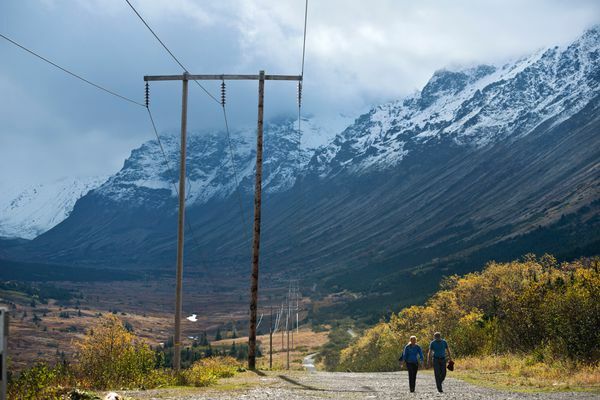 New singletrack trails in areas of the city where bears are known to move will result in more close encounters. 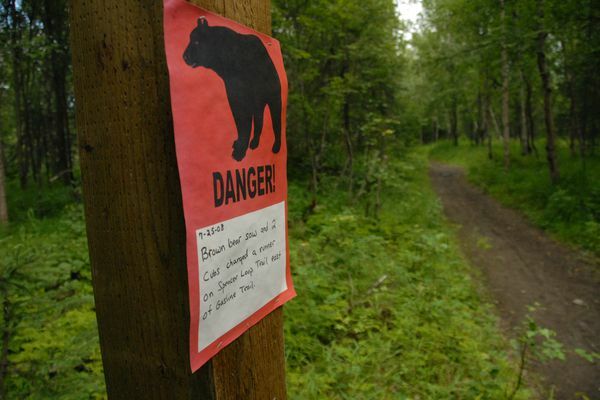 Jim Lieb's proposal for a hunt to slash the bear population in and around Anchorage gets no better with age. 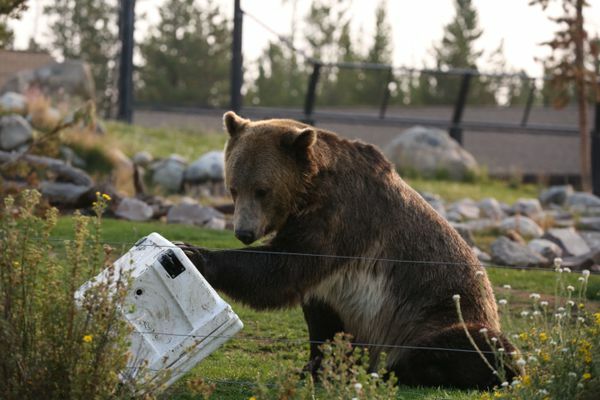 The best bear control remains the same: Keep them out of our trash. 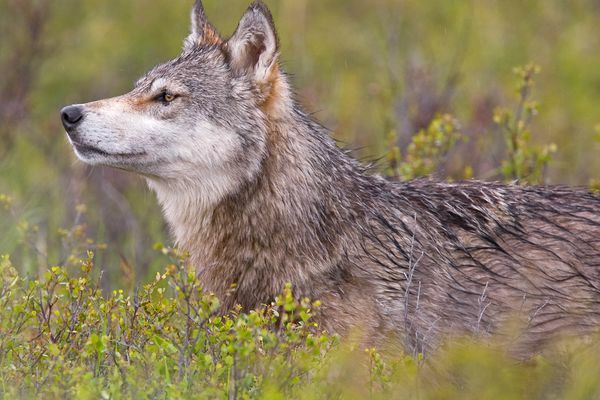 An intensive hunt in the Anchorage area would create more problems than it would solve. 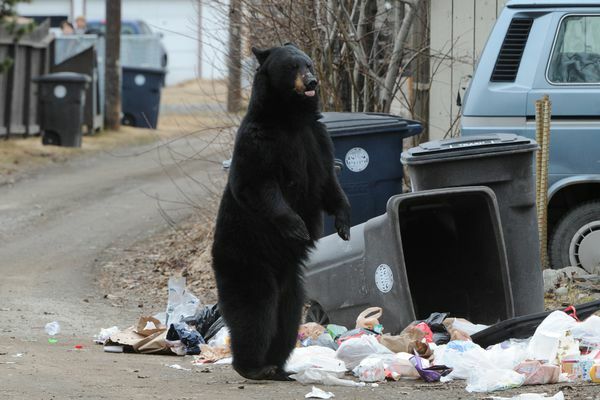 We live in bear country, or right next to it. Let's act accordingly. 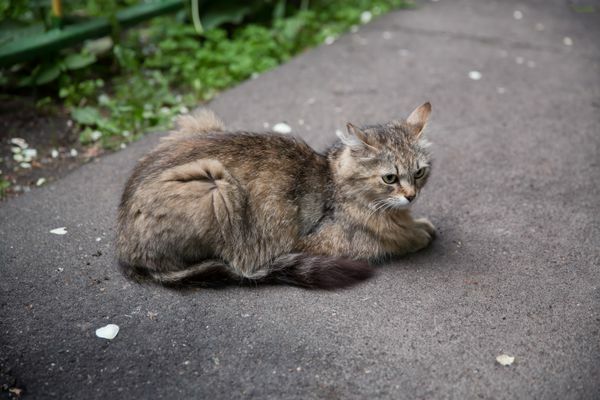 Opinion: The Alaska Board of Game will consider a proposal to drop “sterilized feral cats” from the state’s list of domestic animals that cannot be released into the wild without a permit. This is a bad idea. 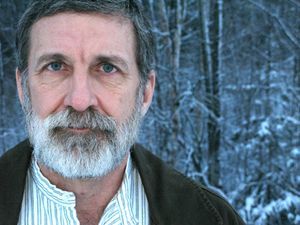 "Coming Into the Country" author John McPhee might have been kinder to Anchorage had he foreseen residents' high regard for the wilderness at hand.